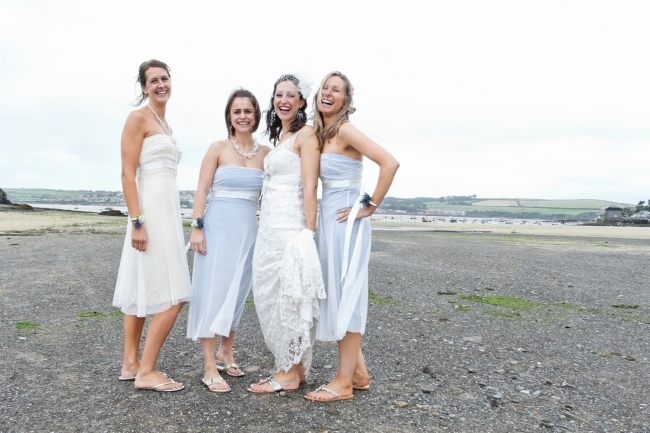 If you are looking for a venue with a beautiful intimate church, a private beach, stunning estuary views, in the very fashionable Rock, north Cornwall area, then this place ticks all the boxes. 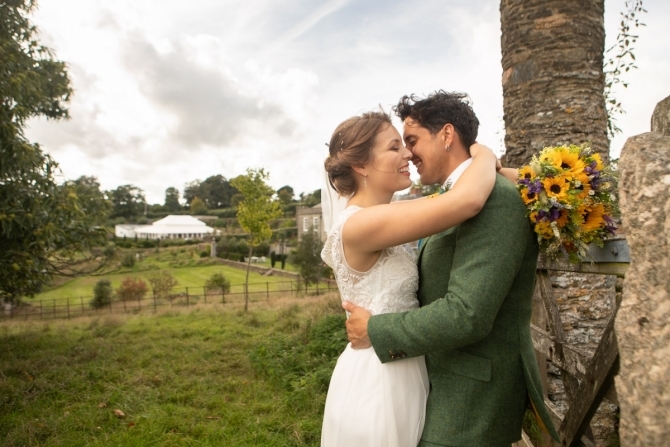 You can have your marquee in a private field with uninterrupted 180 degrees estuary views overlooking the camel estuary looking out towards Padstow. 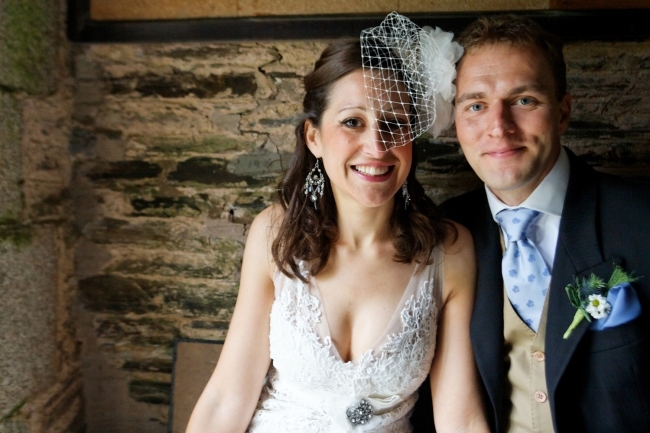 This is the wedding of Paula and Paul at Porthilly, just outside of Rock, north Cornwall. 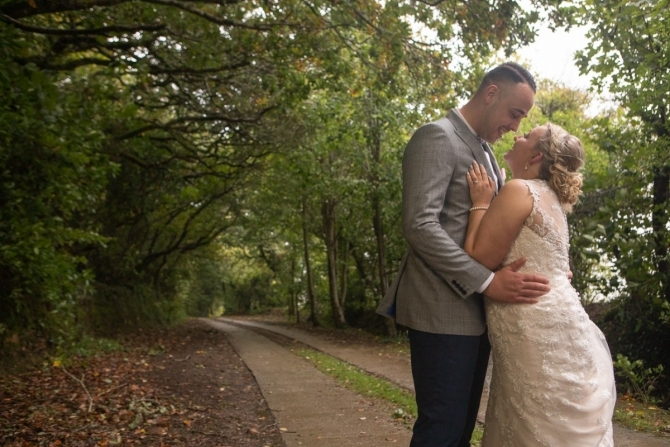 Thank you to both you, Khalile, and Tamsyn - you make a superb team and your calmness put us and our guests at ease and played a huge part in making the day go as smoothly as it did. We loved the non intrusive approach and your original ideas in making our pictures a bit different. 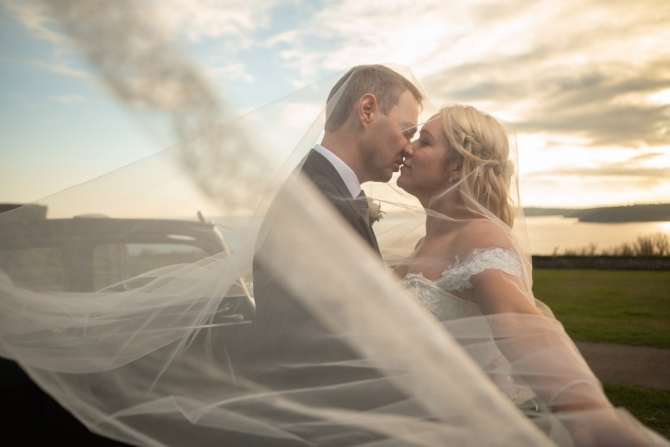 You also put so much time into trying to find out what we wanted and what would suit the kind of wedding we wanted and we are thrilled with the end result. You captured the day, some of the quieter moments and the personal touches superbly, which has given us some great memories to look back on.